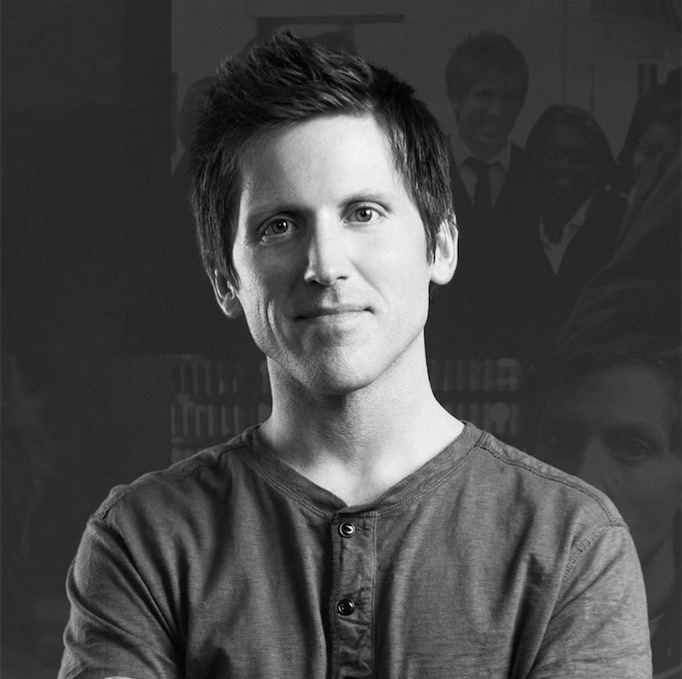 Josh Shipp is an author, global youth empowerment expert, and acclaimed speaker. A former at-risk foster kid turned youth advocate, he is renowned for his documentary TV series (A&E), that followed his ground-breaking work with teens. He is the founder of Youth Speaker University and was listed on Inc. Magazine’s 30 under 30 list.